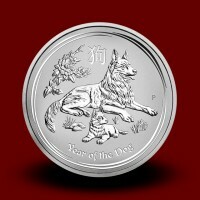 Australian Lunar Calendar - Moro & Kunst d.o.o. 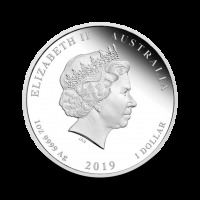 Australian Lunar Calendar There are 25 products. 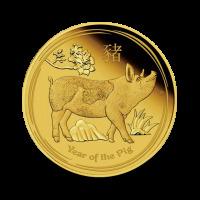 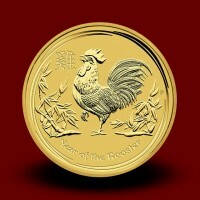 The Perth Mint Australian Lunar Silver Coins commemorate the Chinese Lunar calendar for the 12-year cycle starting in 1999. 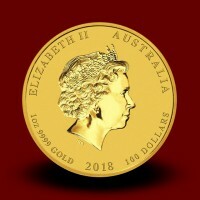 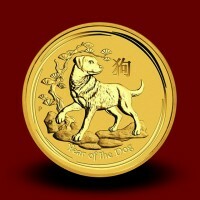 The primary reason for the coins' popularity is their exquisite quality and beauty. 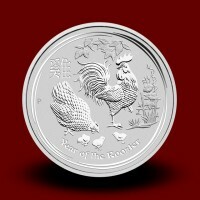 The coins' raised images are highly polished and contrast with satin-like fields around the images.